Botafogo Futebol de Regatas is a professional football team based in the Rio de Janeiro suburb of Botafogo. The club currently compete in the Brasileirao which is the top division of Brazilian football. 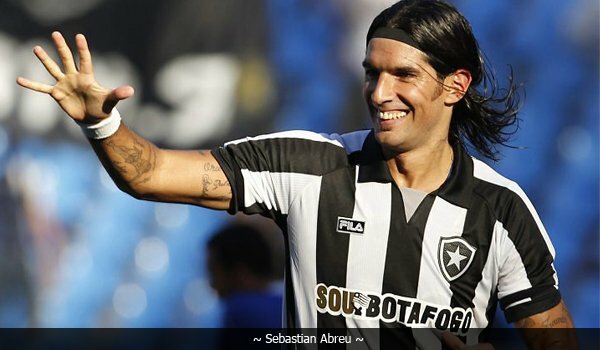 Despite winning the State Championship 20 times and most recently in 2013, Botafogo are on a barren spell, having gone eighteen years without lifting the Brasileiao. 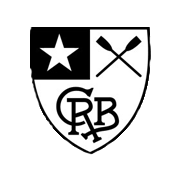 The club was founded in 1894 as Clube de Regatas Botafogo. 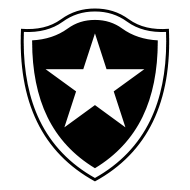 Their uniforms consisted of black and white vertical stripes and their logo was the Estrela Solitaria, or ‘The Lone Star’, which was the first star they saw at night (which in actual fact was Venus). In 1904 during an algebra lesson at Alfredo Gomes college, when Flavio Ramos came up with the idea of a football club and wrote to his friend about forming it. Soon, Electro Football Club was founded. The colours of the club were those of Itamar Tavares’ club, Juventus FC. 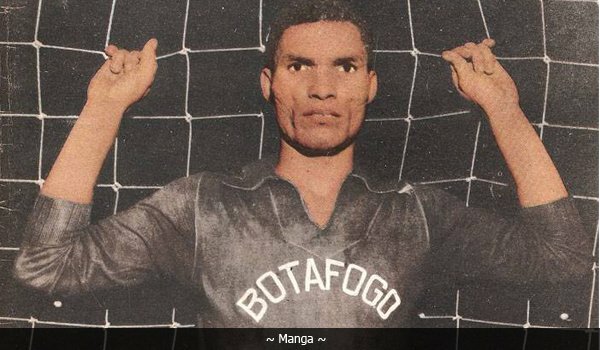 Later in September that year, the names was changed to Botafogo Football Club, the emblem was made by Basquilio Vianna Jr. It was in 1942 that these two clubs merged to form Botafogo Futebol de Regatas. It was not how many expected the two clubs to merge, but it is how it happened, and it remains a historic part of the club’s deep and rich background. 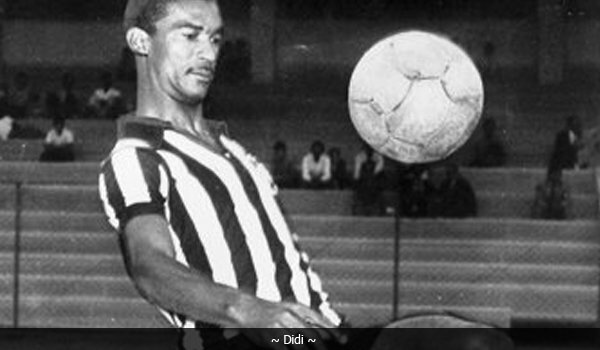 Armando Albano, a player on the side of Botafogo FC, arrived late at a basketball game between the two teams. He entered the match nonetheless and proceeded to participate in the game. While bending down to pick up the ball Albano was suddenly hit by illness, more precisely a heart attack. This was the catalyst for the fusion of both the clubs. They shared the same fans, colors and location, and it was only right that they merged, but this way was just another twist to the tale. Recently, the 70th anniversary of the fusion between these clubs passed, as they formed Botafogo de Futebol Regatas. After the club was founded, they had great success, reigning supreme in the 1907, 1910 and 1912 Campeonato Carioca tournaments (the Rio state competition). They hold the record for biggest victory in Brazilian football, beating Sport Club Mangueira 24-0. In the 1930s the club enjoyed the same successes, winning the 1930, 1932, 1933, 1934 and 1935 tournaments. 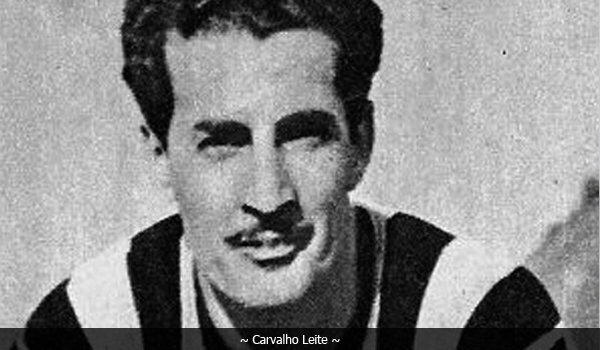 The undoubted star of the side was Carvalho Leite, who established himself as the star of the 1930s. 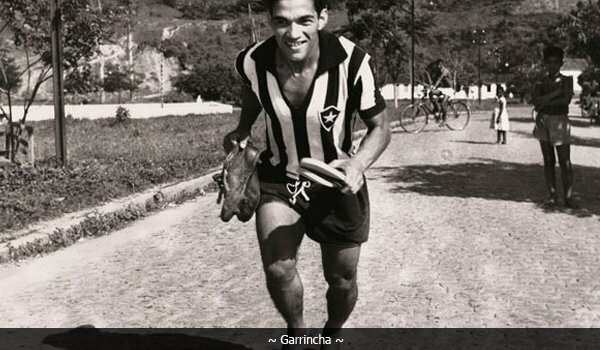 When the two clubs merged to form Botafogo FR, the club enjoyed an ok 1940s. 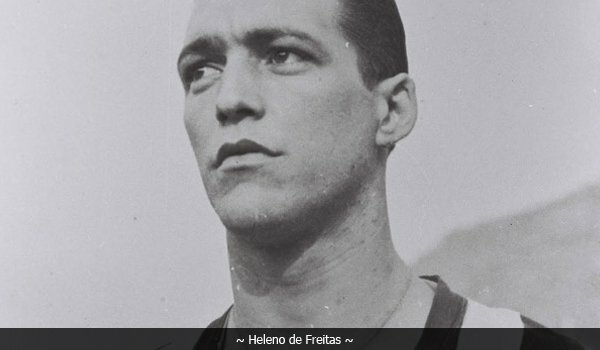 Their key man at this point was Heleno de Freitas, who scored an incredible 209 goals in 233 appearances. 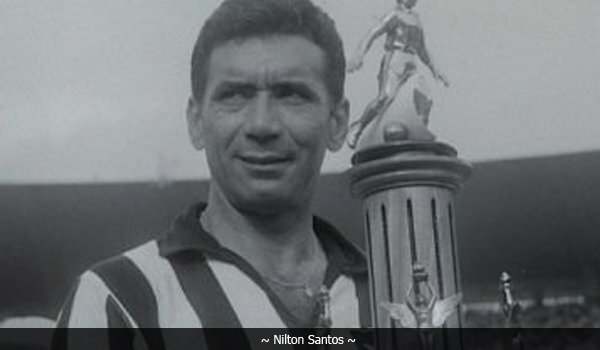 But the year that he left for Argentinian giants Boca Juniors, 1948, was the year that the club won it’s ninth state championship. The next decade was to be the best for the club, and it remains that until this day. The likes of Garrincha, Nilton Santos, Didi and Zagallo were just some of the names that graced the Fogão jersey. Unfortunately, they wouldn’t be the ones to lift the Campeonato Brasileirao for the first time in the club’s history. Instead, it would be the next era. The 1960s. This decade was one filled with glory. 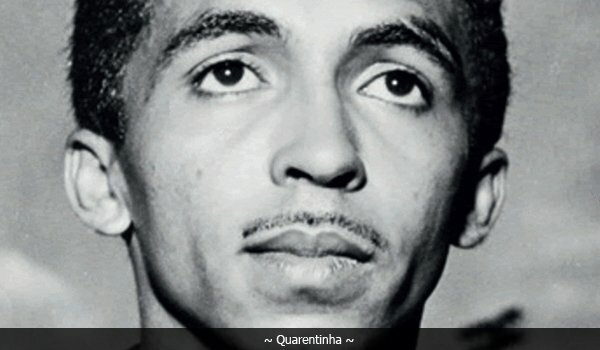 The team included goalkeeper Manga, defender Sebastian Leonidas, midfielders Gerson and Carlos Roberto and Paulo Cezar and the legendary Jairzinho up front. 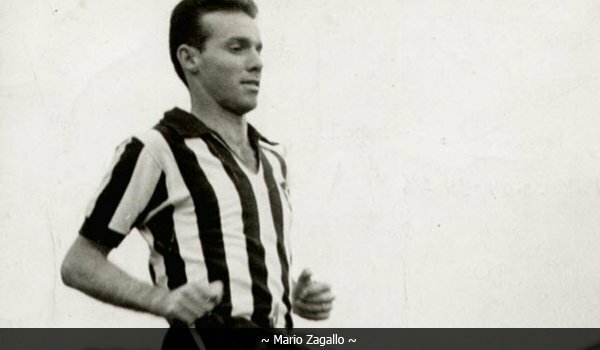 Managed by idol Mario Zagallo, the team was perfectly balanced and won their first national championship. The 70s and 80s were not to be the same, however as the club went through a dry spell. A club once known for reproducing talent decade after decade suddenly became stagnated, and there was no new talent to speak of. During the 90s this changed. Led by the talismanic Tulio Maravilha, the side stormed to the Campeonato Brasileirao title for the first time in 27 years, breaking that duck and lifting the weight off their worn away shoulders. However, Botafogo would suffer the same fate for the second time. Currently, the club haven’t won the title since that day in 1995, and that was eighteen years ago. Hopefully I can change that in my career, and firmly establish the club as the best in Rio, and the best in Brazil. 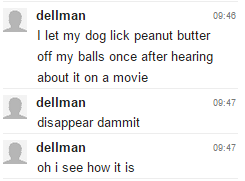 Episode One: Oswaldo de Oliveira On The Out? 2013-10-30 00:12#140263 Arvind : Eternal Flames, huh? 2013-10-30 00:31#140265 Mvan12 : Like the subtle names down the bottom of the pics. Thanks mate, graphics will be very big in this story. Isn't Manga a type of Japanese comics? 2013-10-30 01:23#140270 Northwood : Very nice first post. 2013-10-30 01:28#140271 edu1878 : Isn't Manga a type of Japanese comics? 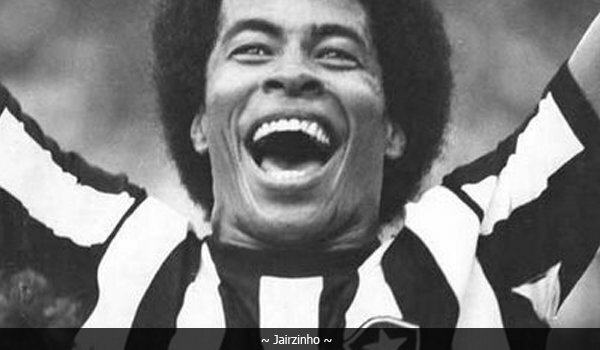 Yes it is edu, but this one is an iconic Botafogo player. Botafogo Manager On The Way Out? 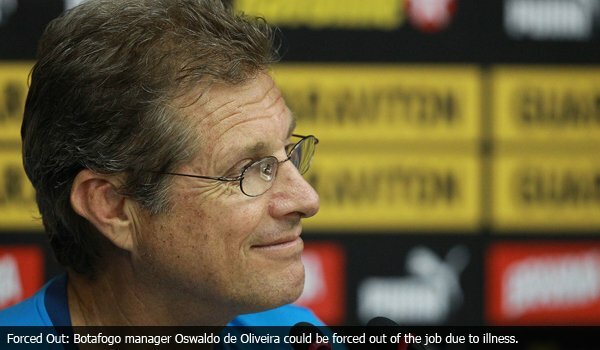 Rio de Janeiro - Reports are circling outside Rio de Janeiro club Botafogo's headquarters that head coach Oswaldo de Oliveira may be forced to quit the club due to a health scare. The manager was admitted to a local hospital late last night. The Brazilian, 62, is reportedly experiencing heavy chest pains similar to what he suffered after a league match versus Gremio. Botafogo are yet to reveal anything to the press as of yet, but say that they will give out information when it becomes available. If de Oliveira is forced out of the managerial role, the Botafogo hierarchy will have to act quickly if they are to get the squad ready for the upcoming preseason, which includes three friendlies and the beginning of the Rio State Championship. Nothing has been confirmed at the present time, but early signs suggest that de Oliveira will have to give up his position after only a season in the job in Rio, which has been met with saddened reactions with the Fogão faithful. The club's supporters were behind the manager, as he built a strong squad of youngsters lead by Dutch legend Clarence Seedorf. Many clubs are also ready to snap up some of the club's hottest properties while the managerial limbo continues. Many clubs are interested in the services of young defender Doria, whilst Hyuri and Gabriel have also caught the attention of several other clubs. Tsk, tsk Walter..killing off an old man just to give your fella the job. 2013-10-30 01:35#140276 Arvind : Tsk, tsk Walter..killing off an old man just to give your fella the job. Good luck, I see the killing start is growing! I'm a trend setter! Handcrafted in Symi, Hellas. Page created in 0.348 seconds.